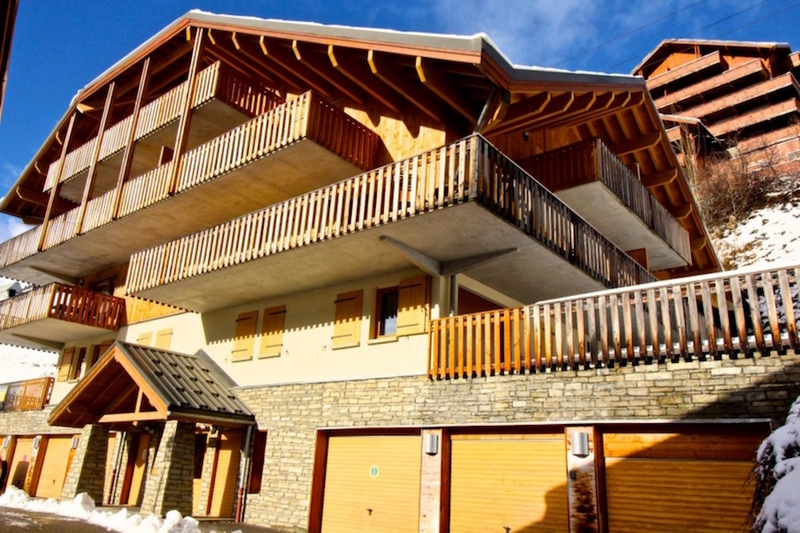 We've been operating in the beautiful resort of Vaujany, Alpe d'Huez for 10 years, providing our guests with some of the best accommodation, in the most central locations at the most competitive prices. Vaujany is an idyllic Alpine village nestled in the French Alps in the famous ski region of Alpe d’Huez. The village is linked to the huge Alpe d’Huez ski region via a fast 160 person gondola. Vaujany (1300m-3300m) is a truly unique resort - located on the side of a mountain in a corner of the massive Alpe d'Huez ski area. With more than 300 beautiful sunny days per year, it is the perfect base for Winter or Summer holidays in the Alps. Having been based in Vaujany since 2008 there's not much we don't know about making the most of your time in the area. Whether it's the latest snow report, which runs to end the day with or where to go for that all important apres-ski beer or dinner. We'll be able to help - just contact us. 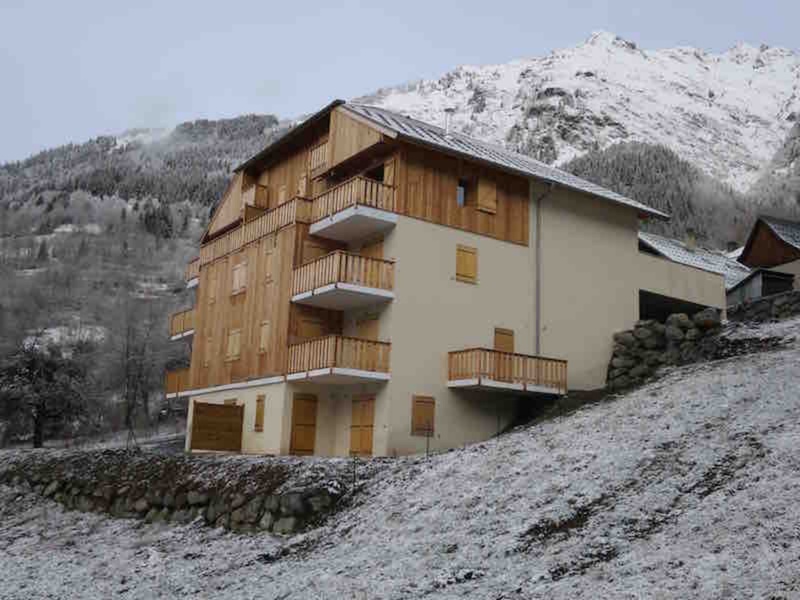 We've selected some of the best accommodation in Vaujany for you, our guests, to choose from. 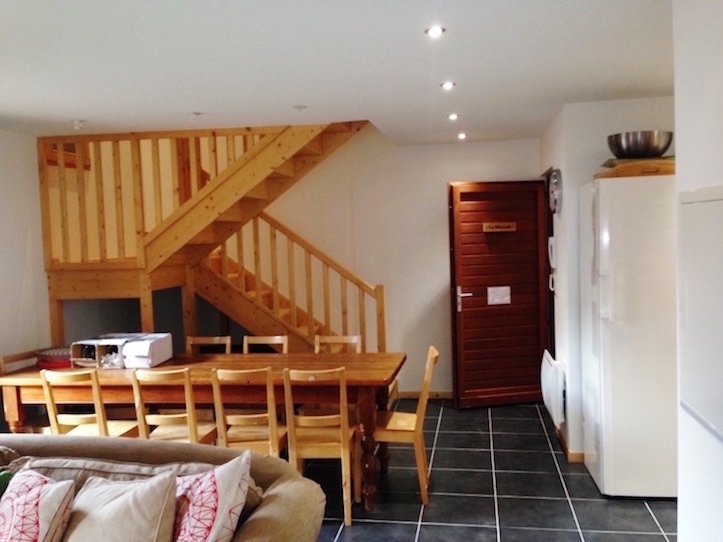 From cosy 2 bed apartments to luxurious 5 bedroom chalets we've got something for everyone. Our properties are all located centrally with easy access to the resort facilities. We'll also provide a personalised meet and greet service from our friendly resort reps who will welcome you into your property on arrival day. We can help put together all aspects of your holiday to make sure you get value for money. 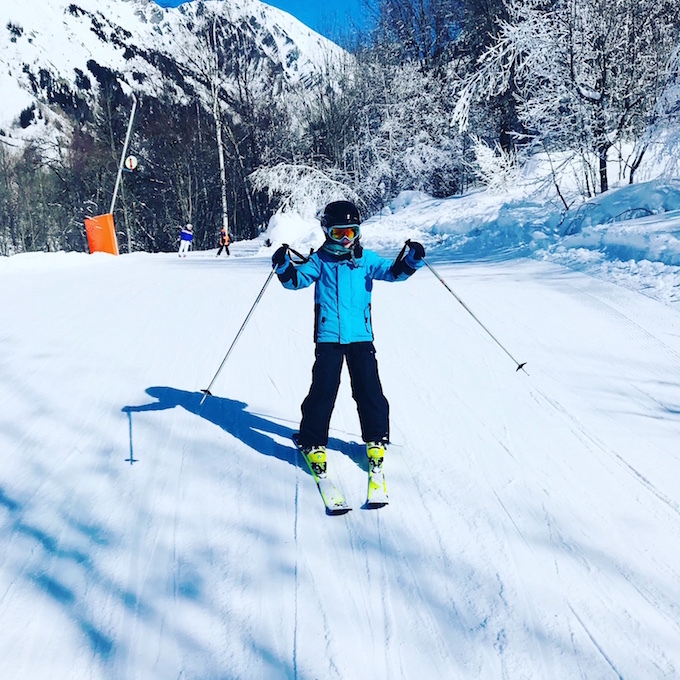 We've teamed up with local contacts to offer discounted equipment hire, online lift passes, airport transfers, ski lessons and even catered meal delivery if you don't want to cook! Contact us now and we'll put together a bespoke package for your time in Vaujany. The famous Alpe d'Huez ski area includes 248km of marked pistes and 700 snow cannons which, along with the high altitude of the resort, ensures great ski conditions throughout the season. Vaujany village is a traditional & friendly Alpine community offering unique facilities & infrastructure to provide a truly unique resort. Once you visit once you'll come back time & again. If you love cycling then Vaujany is the place to be. Widely recognised as the mecca for cyclists from around the world Vaujany hosts a variety of world class cycle races as well as providing the terrain to go out and do it yourself. 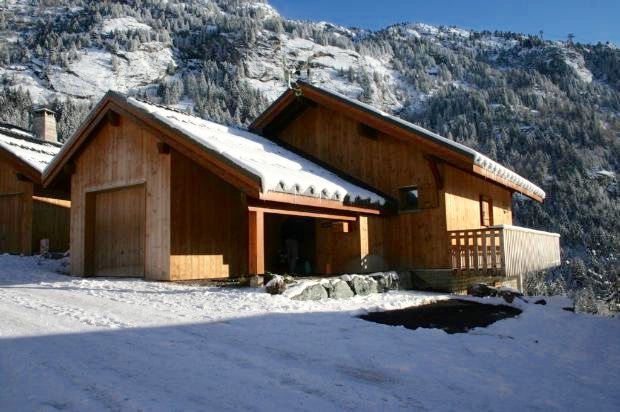 Compact and with fantastic facilities, Vaujany is perfect for families. With a fantastic newly built creche, heated indoor 25m pool, indoor ice rink and minimal lift queues there really is something to do for all ages. 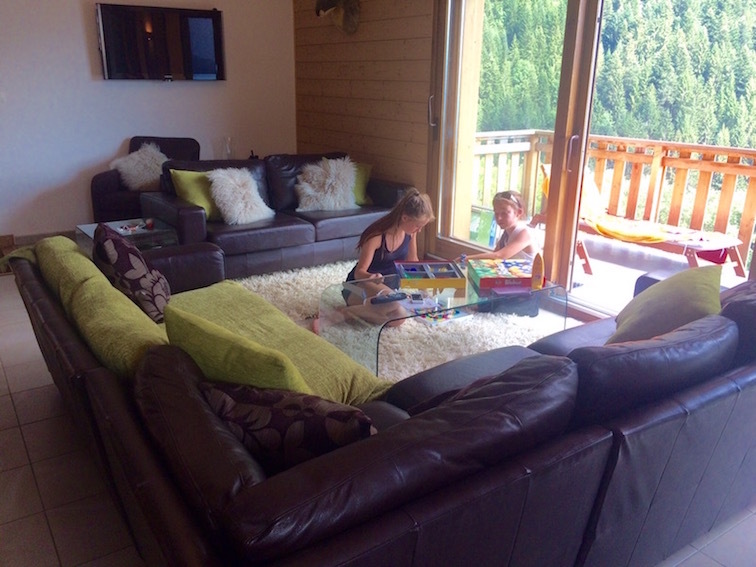 "Booking the holiday was very straightforward and the chalet lived up to the description you gave. Pip and his team were great. It was lovely to be greeted by a bottle of wine and a box of sweets (perfect for taking up the mountain- thank you). We were delighted with our holiday not only was there snow we also had sunshine all week, what more could one ask for. The ski hire shop were very accommodating, I think we went in nearly every day with one of us needing to change boots or changing from boards to skis, and they were smiles the whole way!! and more to the point they delivered and picked up all the gear - amazing!" "I would firstly like to say we had a wonderful holiday. Having never self catered or driven to France before it all worked very well. The booking was very easy and you always responded promptly to our email requests. Your representative in vaujany was very polite and helpful. 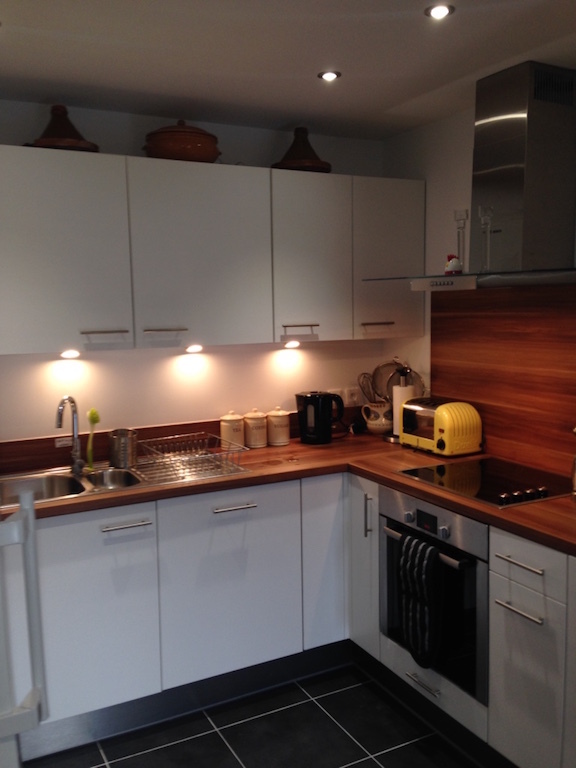 The accommodation was modern clean and comfortable"
"We had a great stay in Vaujany and enjoyed Chalet Hirondelle a lot. The house was very well laid out and suited us perfectly for a vacation in a great ski area"